We’re proud to announce that Barkly Pets is the 2018 recipient of the Rising Star of the Year award from the NJ Tech Council. Our mission is to create a reliable, affordable, and trustworthy care experience for our customers. We do this by putting our walkers first. Our walkers are trained in-person, fairly compensated, and offered advantages such as health care and pet CPR training. Our walkers are happy and dedicated to the mission as much as we are. As a result, our customers have a better dog walking experience. Our app is highly rated, meaning our customers are highly satisfied with our service. 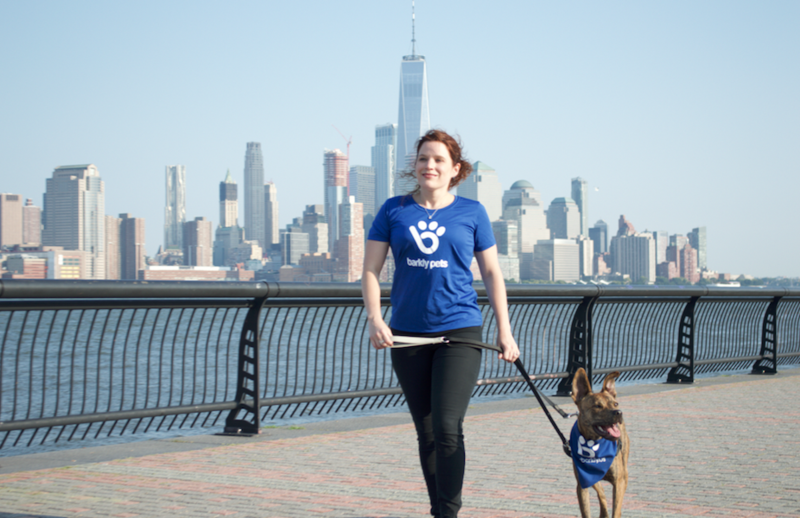 We make it easy to schedule a walk in advance and know we’re taking care of your dog. Above all, we aim to serve our community and make the lives of pets owners a little easier. The New Jersey Tech Council is a council of members from tech, life sciences, and tech-enabled companies and organizations. Due to their tech-focused mission, they pay attention to local companies that demonstrate innovation and leadership through technology. One of the ways they show support for these companies is by hosting an awards celebration for their accomplishments. As the recipient of the NJ Tech Council’s Rising Star of the Year, we have been recognized by the council as a promising company to watch. We are grateful to be included among the impressive list of winners for the 2018 year. As we grow, we hope to continue to impress and innovate so that we can better serve our community with thoughtful technology. Want to help us get the word out about Barkly Pets in New Jersey? If you’re a current customer, share your referral code with a friend in Jersey City or Hoboken. Or, leave us a review here.